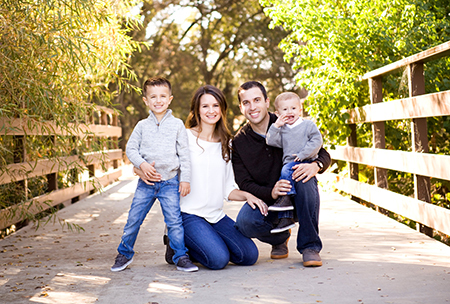 Mike, his wife Rachel, their sons Cole and Hunter enjoy the outdoors of Northern California and Northern Nevada. 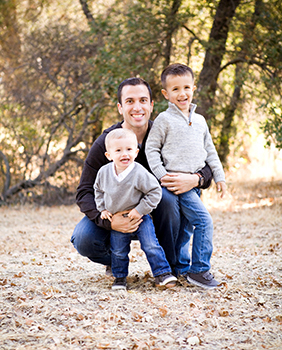 Mike is originally from the small town of Sutter Creek located about one hour south-east of Sacramento. Growing up in small town Mike is very passionate about his family, and is dedicated to spending as much quality time with them as possible. They are a priority in his life and that is reflected in how he works and communicates with his clients and their families.